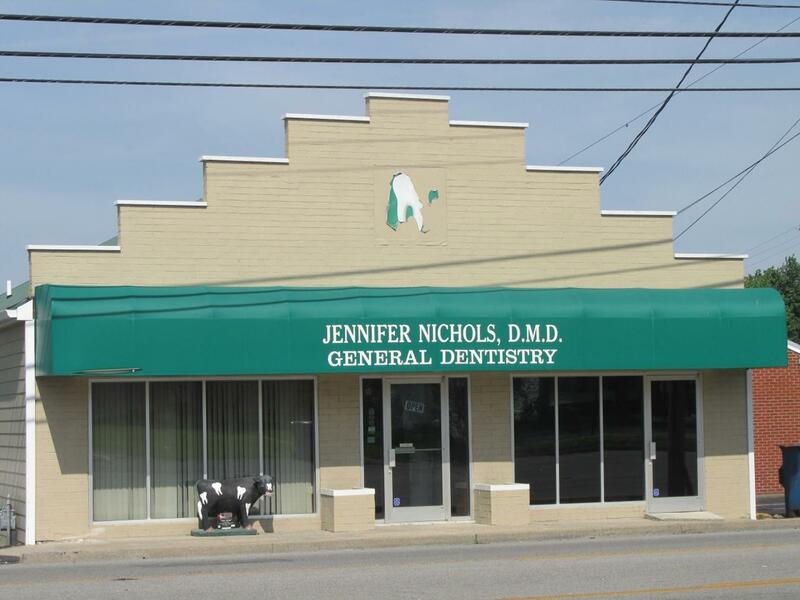 Primary dental care provider for patients of all ages. See how different a dental experience can be! No cash back. No cash value. No credit given. 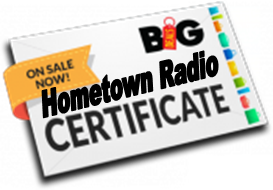 Customers may buy and use up to four certificates for in-house services only. Certificates valid for one year from date of issue.